We love Iceland and everything it has to offer. Reykjavík Attractions is here to make your experience unique and amazingly fun in this natural wonder. We present you the best options to book astonishing tours, comfortable places to stay or to rent a car for exploring the country on your own. 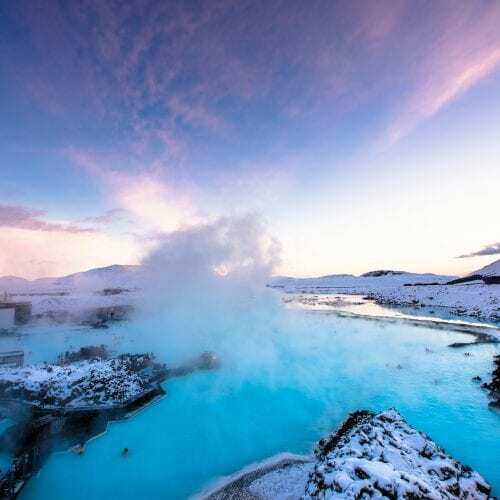 We have thousands of reasons to tell you why Iceland is one of the best places to visit on earth and we don’t want you to miss it. Iceland is a country of only 337,780 people. It is very small compared to other countries, but what we love the most about it is all the stunning places you can see that you will not find anywhere else. 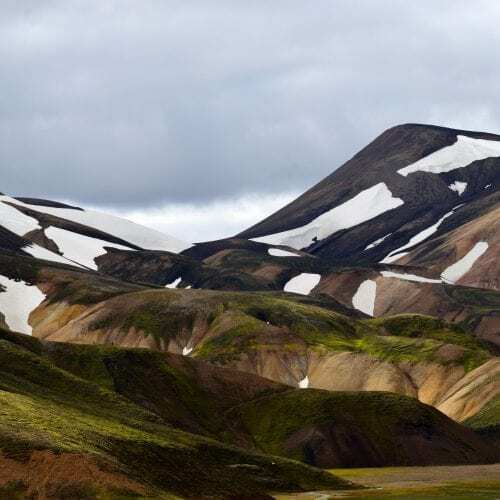 Volcanoes, glaciers, hot springs, and waterfalls are just a few of the natural phenomenon you will find in the land of fire and ice. We love our country and we want to share this feeling with you. We are really lucky to live in a place like Iceland. But now it’s time to tell the world about it. The idea of Reykjavík Attractions was born after one of the best trips we made in Iceland. We have always enjoyed the outdoors and Iceland is the perfect place to appreciate nature. That’s why we created this project to make it easy and simple for the people who want to visit Iceland. And it is not only about making it simple but about sharing the best things that Iceland has to offer: from activities, tours to the most fascinating places, accessible transportation, and quality accommodations. Iceland is waiting for you! We want your experience in Iceland to be incredible, and here is everything you need to know. Trust our knowledge as locals and have the experience of a lifetime! One of the things we love about Iceland is the beauty of its nature. But beauty is not only about the “looks.” Iceland is a country that offers unique natural experiences like these geothermal pools. Compare all our tours and choose your favorite. Stay with locals or choose other accommodation options. Pick one of your choice for a solo trip or a family experience.